Are you looking for a top-quality power relay supplier? Industrial Spacetek (ISTEK) supplies latching relay, electrical contactor and related auxiliary components. ISTEK represents a group of well-established companies inside China Aerospace Industry. 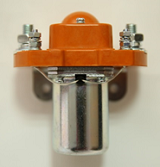 These companies design and manufacture quality electrical components. Being an affiliate company of Aerospace Longway, ISTEK services all the customers outside China. It provides international clients with the most reliable electrical relays. These high standard products are widely used by the aerospace industry. 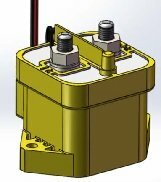 These energy relay, contactor relay and accessory components also serve for general industrial purposes. They are especially popular in the area of energy management. ISTEK supplies these products with the most competitive prices to its international customers. Low current miniature relay series - including both bistable and monostable mini-size PCB relays and other signal relays. Aerospace technology, world-class quality and service: Not Just Top Cheap Prices! 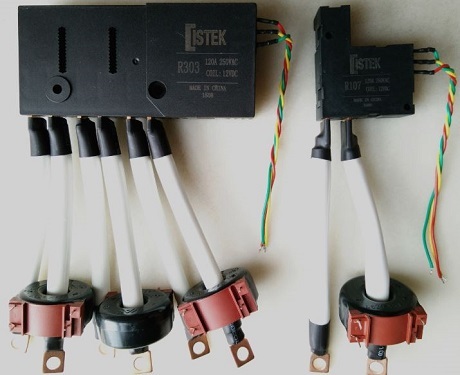 The various electrical relays, DC contactors and their auxiliary products from ISTEK meet both aerospace industry requirements and various international standards. All of our manufacturing factories are accredited to ISO 90001 and ISO14001 standards, and their products are ROHS Compliant. The electrical relay, contactor products and related auxiliaries meet the widely accepted international criteria like UL, UC and CQC standards - with various certificates obtained from TUV and VDE, etc.. While many of the mature products are directly adopted by end users, we often cooperate with clients by developing customized products. Headed by the most respected power relay and contactor specialists in China, our team of engineers work closely with clients' R & D team. 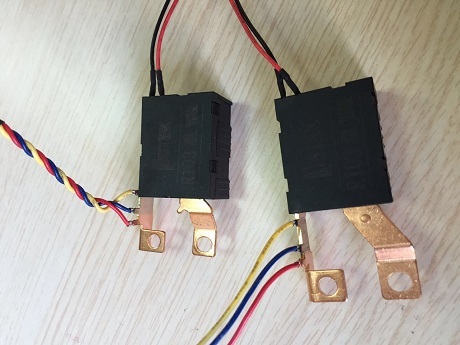 Working as customer's business partner, we often start from developing an electrical relay prototype to finally meeting all of their special requirements. By following the Aerospace Industry's robust quality control practices and production management processes, our clients are always delighted with the cost-effective electrical relays and contactors we deliver - not only the solid product quality but also the most competitive prices. ISTEK welcomes all international customers new or old to contact us and let us work together to fulfil your special energy management needs.